The ASL BiSL Foundation, previously the ASL Foundation, is a training centre and manager of the ASL (Application Service Library) and BiSL (Business Information Services Library) processing frameworks. This article provides a practical explanation of the ASL BiSL Foundation. After reading, you’ll understand these powerful frameworks. What is the ASL BiSL Foundation? The ASL BiSL Foundation, previously the ASL Foundation, is a training centre and manager of the ASL (Application Service Library) and BiSL (Business Information Services Library) processing frameworks. Both frameworks were developed in the Netherlands. The Application Service Library (ASL) was launched in the public domain in 2002 as a framework for application management. The ASL BiSL Foundation promotes the framework to everyone who benefits from sharing best practices regarding knowledge in application management. The ASL framework was embraced quite quickly and especially implemented at large organisations in the Netherlands. Business Information Services Library (BiSL) has been a standard in the public domain since 2005. This framework is the norm for processes in business information management, especially for strategy, management, and operations. 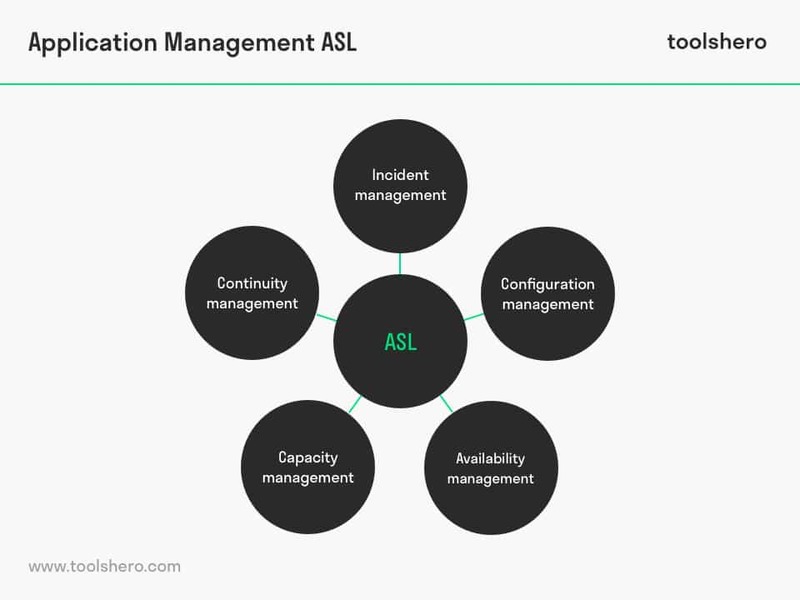 BiSl is focused on functional management, where ASL focuses on technical management. The origins of BiSL seem similar to the ITIL and ASL frameworks, but the major difference is that these last two focus on the supply of information, while BiSL focusses on the demand of information. Both ASL BiSL Foundation frameworks stimulate standardisation and professionalism within application management and create an efficient and cost effective working method. The most important benefits of these frameworks are that they provide a common Court of Auditors and terminology for everyone working with application management. Problems, disruptions, questions, and desires may occur within application management. Incident management is an ASL management process which ensures the questions, requirements, disruptions, and other problems are resolved. This includes the communication to and from the functional controls. It also includes an important part of a service desk. If possible, the problem is solved here, if not, then it is forwarded to quality management. Configuration management deals with the configuration of items within the IT service domain. It also precisely keeps track of information and documentation for the support of the other service management processes. This information and documentation has to be stored in the CMDB database (Configuration Management DataBase) in order to later identify changes that have been implemented during the operational period. It is important that the chosen application is able to provide the desired and previously agreed functionalities at the right moments. Availability management deals with measuring and reporting the levels of availability, the analyses of any shortcomings in the management of the application, the initiating of improvements and innovations, and the implementation of changes. All these processes and activities are recorded in the availability planning. According the ASLS BiSL Foundation, capacity management is concerned with the IT infrastructure. IT infrastructure in this instance includes: memory space, CPU power, disk space, etc. 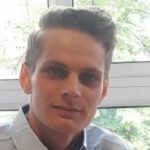 The intention is to supply the infrastructure at the right time for the right price, and in the right amount. This management process ensures that the IT is used in the most efficient way possible. Capacity management carries out several measurements, analyses the measurements, and then creates reports on this in order to take any necessary measures. Continuity management involves making plans to ensure that the IT services and applications can be recovered and are able to remain operating in case of a serious incident. There are many types of threats to the applications. This includes viruses, fraud, fire, floods, or hackers. Continuity management also deals with drawing up structured plans in case, for instance, an important supplier drops out. The functional management deals with managing the information supply of an organisation. A business may use several business applications, which occasionally need to be adjusted to changing requirements. Describing the changes, a manual, is part of the functional management of business applications. 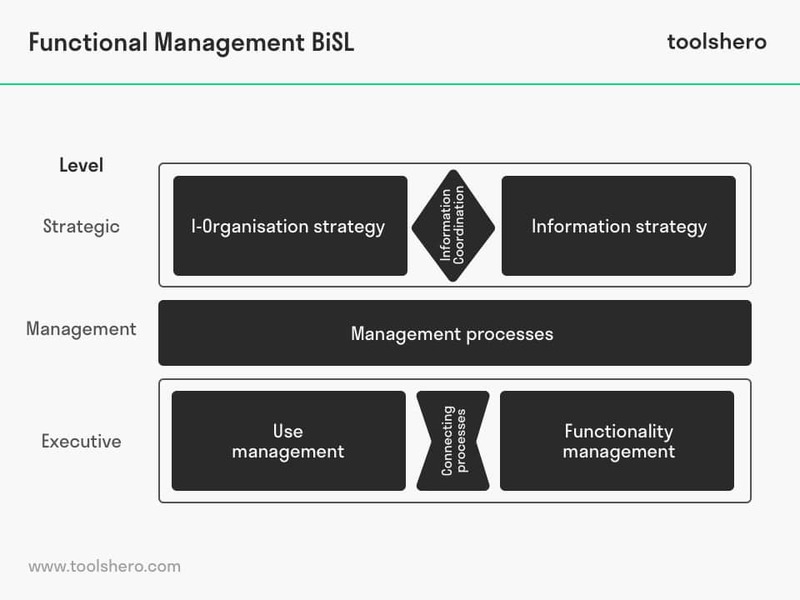 The functional management uses BiSL as a default, managed by the ASL BiSL Foundation. The BiSL framework consists of different processes that are divided into groups. The processes in these clusters are closely related to each other and are in many aspects also comparable with the nature of management, incorporating the necessary knowledge, and the experience of employees from a business information management organisation. BiSL has process clusters within strategic, controlling, and operational levels. There are three process clusters at the strategic level of BiSL. The first of these is the information strategy cluster. This cluster deals with the design of the information for the long term. It recognises what is exactly necessary to achieve this and can create scenarios to reach the goal. This cluster is also called information policy. The other cluster at this level is the I-organisation strategy cluster. This cluster refers to the organisation and the strategy it has in terms of what the organisation should look like in this area and which functions and responsibilities the different departments have. This cluster deals with the suppliers, relationships with users, installation, and management of the complete business information management processes within an organisation. The third cluster, information coordination, deals with coordinating and communicating different regulations. The management process cluster of BiSL ensures that the necessities are always available for the data services. This cluster also ensures that the information is managed correctly and that the information corresponds to what the organisation needs. The management level also includes: management resources such as time, capacity, costs, benefits, necessities, desires, contracts, etc. According to the ASL BiSL foundation, there are three process clusters at the executive level of BiSL. The first is the management cluster. In essence, this cluster exists to ensure that the existing information can provide optimal support for the business processes and that these are used correctly. In this cluster, users are aided in making optimal use of the information. The second cluster is the functionalities cluster. This cluster analyses and processes changes in the information. The third cluster is the connecting cluster. This cluster ensured that the right changes are made to the information and carried out in practice, in order for users to use the information. For this reason, this cluster functions as a synchronisation, a coordination, between the management cluster and the functionalities cluster. What do you think? Are you familiar with this explanation of the ASL BiSL Foundation? Do you work with application management within your own organisation? What do you think are the benefits of the ASL BiSL process frameworks? Do you have any tips or additional comments?